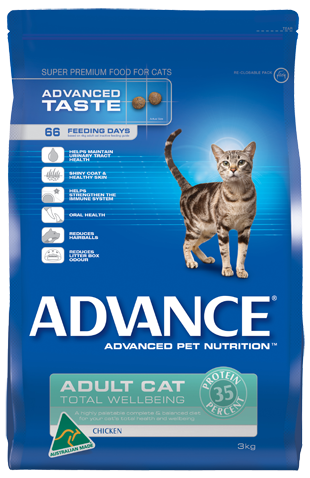 Here at Canning Vale Boarding Kennels and Cattery we feed our guests premium, top-quality food, and Advance is one of them. 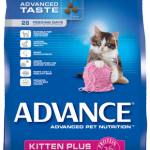 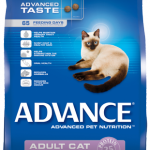 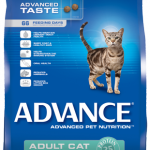 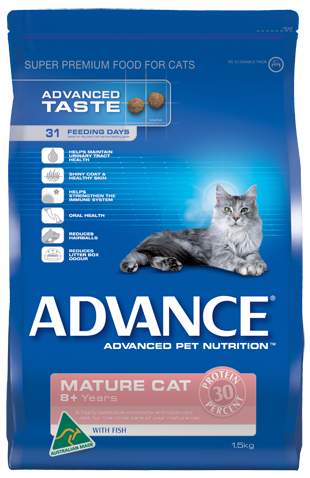 We supply two main flavours of the Advance Wellbeing range, along with biscuits suited to our younger and older feline friends. 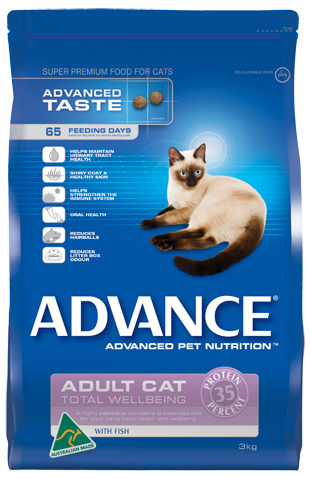 We can feed them individually, if you cat has a preference on flavour, or we can mix the fish and chicken flavours together. 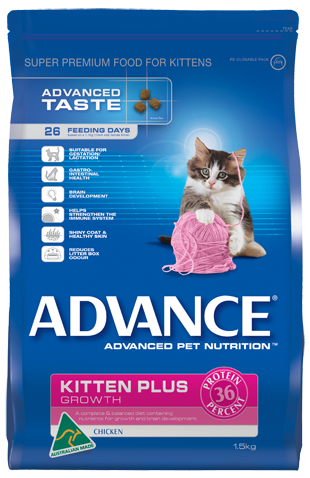 The Kitten Plus, Total Wellbeing Fish and Chicken and Mature biscuits are allso formulated to strengthen your cats immune system, give them a healthy, shiny coat and promote dental health. 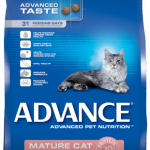 The added benefits of feeding this biscuit are reduced litter odour, reduced risk of furballs and their symptoms, and it also helps to maintain your cats urinary health.